RYAN OTTLEY returns as “THE END OF ALL THINGS” begins. 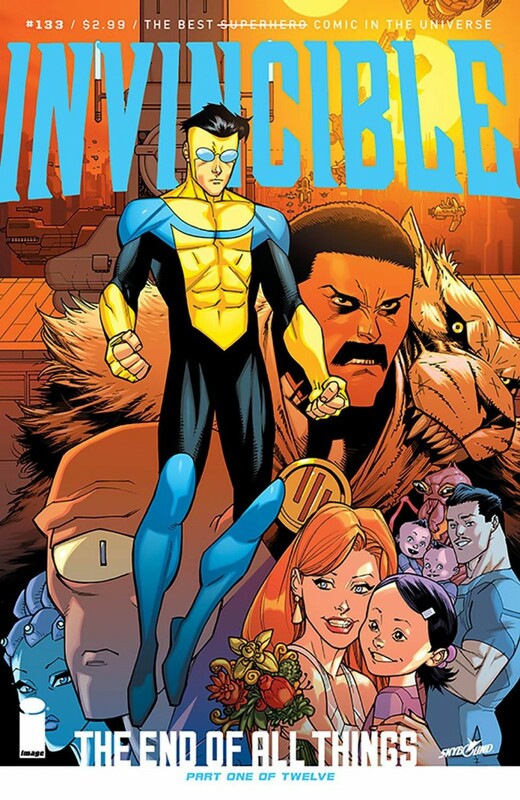 This twelve-part mega-story will touch every corner of the INVINCIBLE Universe, and when it’s over… IT’S OVER. Every single story for the past thirteen years has been leading up to this.